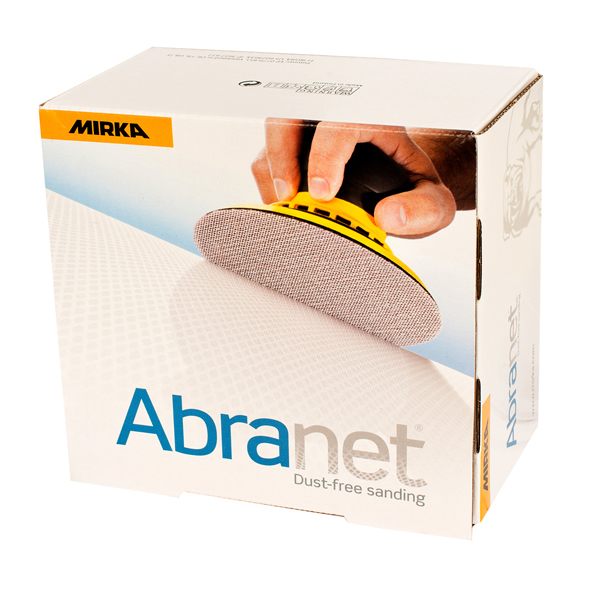 Mirka Hiomant is a sanding material suitable for sanding by hand and light machine sanding. The Hiomant durable backing material makes the product long-lasting with super edge wear resistance. The coarser grits are suitable for sanding down putty seams and sanding wood by hand. The finer grits are mostly used for sanding fine wooden surfaces.